Cleanliness is imperative when you run a restaurant. As most business owners know, word of mouth is the best form of advertising and if one customer has a bad experience at a restaurant then at least 10 of their friends and family will hear about it. To keep your customers happy, you want to ensure you are providing food that has been cooked in a completely clean and pest-free kitchen. What attracts pests in the first place? Understanding what attracts pests in the first place will inform you in how to avoid infestation. 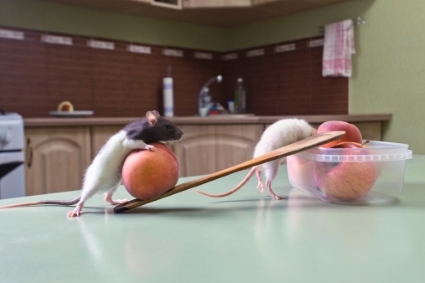 Here, we explore the temptations to many of the pests found in kitchen environments. Cockroaches enjoy warm temperatures so the kitchen is the perfect place for them. They like to hide in cracks and crevices near cookers. 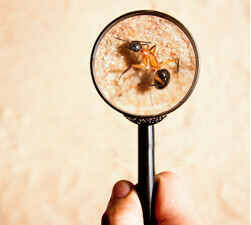 Ants are attracted by sweet, sticky food, and they will hunt for miles for the perfect source. If it happens that that is found in your kitchen, then you will be in for an ant invasion due to pheromones they leave as a trail – this means they will keep coming back again and again. Mice are always on the lookout for somewhere warm to hide that also provides a food source. They can hide in small holes and get in through any openings. Rats need a water source and a varied food supply. They will hide anywhere and burrow or climb to reach their destination. Keep bins covered at all times and ensure they are emptied regularly. Clean up any spills and crumbs, whether they are on counters or the floor, and ensure that the proper cleaning procedures are adhered to. Keep food stored correctly in sealed containers at the proper temperature. Never leave it on bench-tops. Keep windows and doors closed - if they must be open then be sure to install a screen. Look for any holes, cracks or crevices in the kitchen and seal them up. Like most things, knowing is half the battle. 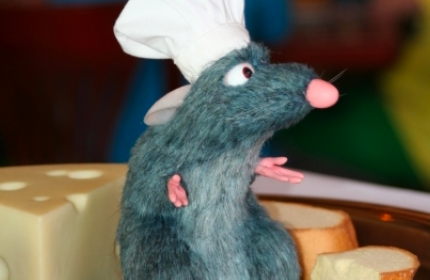 With these handy tips you now know how to keep your restaurant a pest-free environment, and reserve the food for the diners who will actually pay! If, unfortunately, you’re in the midst of an infestation then don’t delay – get in touch with Dawson’s Australia today. We can provide the knowledge of a certified pest control technician, a quick service, safe control methods, and a comprehensive treatment ensuring your kitchen is pest free.